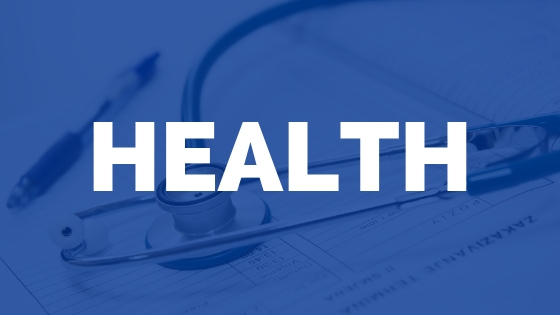 As a Physical Therapist in Maine, you are not required to complete continuing education units each year. Physical Therapist Assistants in Maine fall under the same recommendation by the Maine Physical Therapy License Board. The Maine Physical Therapy continuing education requirements are listed in detail below. Maine – No CEU requirements. License renews on March 31 of even years. “Do I have to complete continuing education for license renewal requirements? 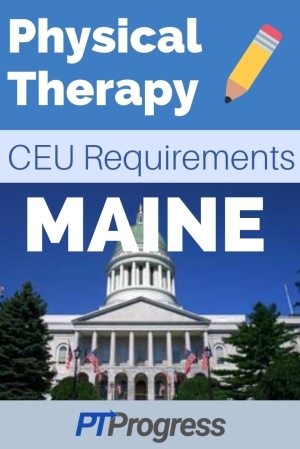 Maine is one of three states that do not mandate any continuing education requirements for Physical Therapists to renew their license. 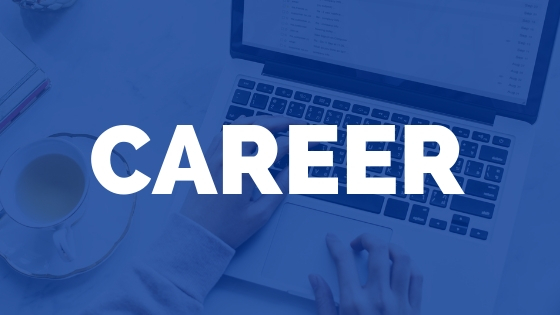 Of course, Physical Therapists should always look for opportunities to grow in the latest research, techniques, and resources to improve their skill set. 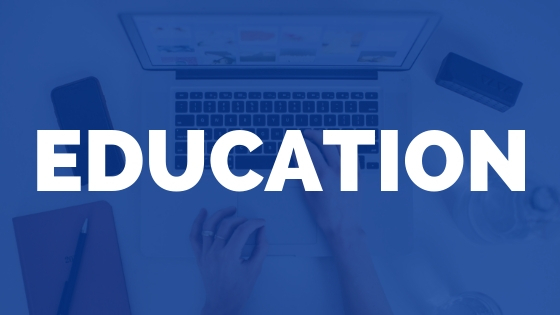 There are plenty of continuing ed courses for PTs, OTs, and SLPs. One of the best resources I’ve found is through MedBridge. You have access to over 1500 courses with MedBridge for a fraction of the cost of a live weekend course. 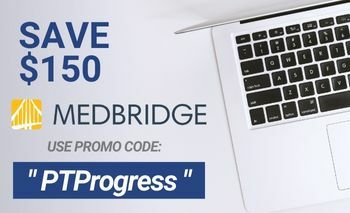 You can read my full MedBridge review here and even use the promo code ” PTPROGRESS ” to save $175 on your subscription to MedBridge.